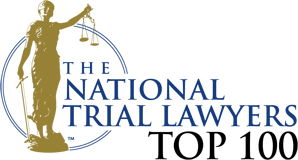 What is the Maryland Approach to Alimony? In the process of completing a divorce, a Maryland court may decide to award alimony from one spouse to the other spouse. A type of support payment, a court usually awards alimony to address an imbalance of earning power and/or resources between the spouses. Regular alimony payments can help a spouse rehabilitate, recover and return to self-supporting capacity. When Can a Maryland Court Grant Alimony? Who is Eligible for Alimony in Maryland? Section 11-101 establishes that either spouse is eligible for alimony in Maryland. The law does not differentiate between husband or wife. Instead, a Maryland court must examine a list of relevant factors and decide on an appropriate amount of alimony. How Does a Maryland Court Determine Alimony? What is the financial situation and earning capacity of each spouse? Why are the spouses seeking a divorce? What is the age and health condition of each spouse? In addition to the four questions listed above, Section 11-106 provides a complete accounting of other relevant factors. 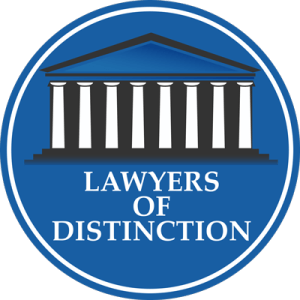 What Types of Alimony are Available in Maryland? Pendente Lite — This type of alimony is intended to maintain stability “pending the final divorce.”. Pendente lite alimony is only available after the spouses file for divorce — but before a judge finalizes the divorce. Pendente lite alimony does not always translate into an ongoing award of alimony. Rehabilitative — This type of alimony is intended to improve the earning capacity of one spouse. Limited in scope, rehabilitative alimony is the most commonly awarded. 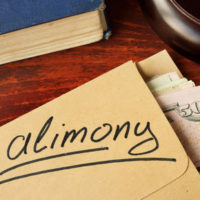 The amount and duration of rehabilitative alimony are usually tied to a specific goal, such as completing a degree program or professional training. An unreasonable gap exists between the living standards of the spouses. If you are facing a potential divorce with alimony or other support payments, it can be exceedingly helpful to retain an accomplished family law attorney. Don’t hesitate to reach out to Schlaich & Thompson, Chartered in Maryland today for help.